This week I've been checking out the new McDonalds Click and Collect App that is so easy and free to download and is set to help you order your meals whenever and where ever you are. 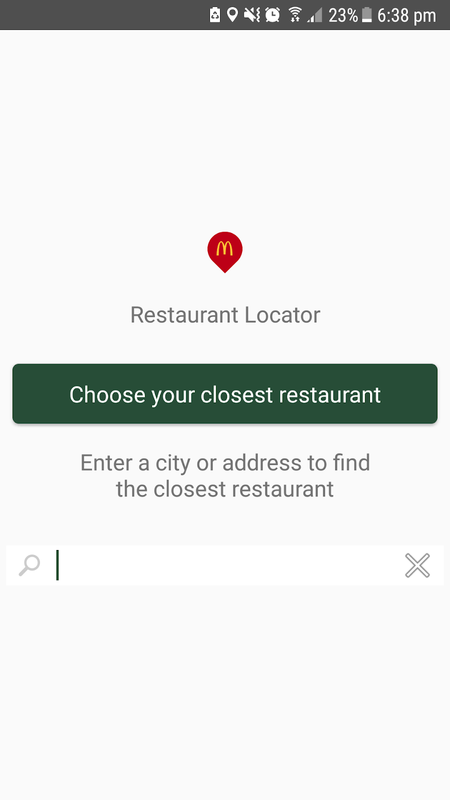 Using the App means there's no rushing your order as you can take a good look around the menu to choose what you want. It also means no queuing when you go to pick up your food, which is a great time saver. 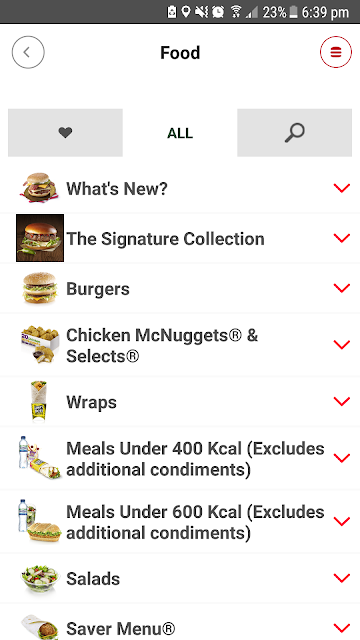 Using the App allows you to see the latest menu choices and still be able to redeem any offers that may be available (like the bus ticket £1.99 offer which I do use regularly myself). The App is like a mini version of the big kiosk screens inside the restaurant which are also so easy to use. For a busy mum of 3 like me, it's the perfect way to order everyone’s food without making any mistakes or forgetting anything. We can now sit in the car outside or even at home, it really doesn't matter where you order from as the new App system will take your order but only make it once you confirm your arrival at your chosen restaurant (I'll show you how to do that later but it is easy to do). First download the App onto your phone. Then, from where ever you are sitting (or standing) like for us from our car, open the App and you will see the Welcome Screen which looks like the picture shown below. Once here, you will need to register or sign in depending on whether you've used the App before. I was a newbie, so I had to register but it was quick and easy and didn't take more than a minute or two. Once registered you'll need to choose the restaurant you wish to collect your food from using the Restaurant Locator below. You don't have to choose your nearest one, you can choose any one you like depending on where your journey might be taking you. You could pick one closest to the kid’s school for an after-school treat or the one closest to your home for a quick Friday afternoon lunch. It's completely up to you. Once you've chosen where you're going to collect your food, it's then time to choose what you're going to eat (or drink). The whole menu is available to explore at your own pace, there's no rush or pressure to choose quickly. No crowds, no pressures and it's all set out in helpful little sections. You can choose to check out the newest arrivals in the 'Whats' New' section or check out something in the 'Under 400 Calories' options which is very clever and great if you’re after a lighter option. Whatever you choose you can still customise your order to make it just the way you like. For me, I tend to customise everything by removing the lettuce and onions and sometimes I even add a little extra sauce to spoil myself. However you like your favourite meal, you can have it exactly the way you want it. It's all so easy to use and great fun to have a look at everything. You will need to pay by card when using the App but again most people pay by card most days now as it's 'the done thing' to save time and not have to worry about carrying cash. Once your order is complete you can then get on with whatever you were doing. The biggest question I had when I heard about the App was, “How will they know when to make my food so that they don't make it too early, so it'll end up cold?” The answer - is a rather clever little sticker that you'll find located just inside your chosen restaurant. It will look just like this (shown below.) There will be lots of them so just find one, scan it and you’re done. Scanning the sticker with your phone will tell the restaurant team that you are there. 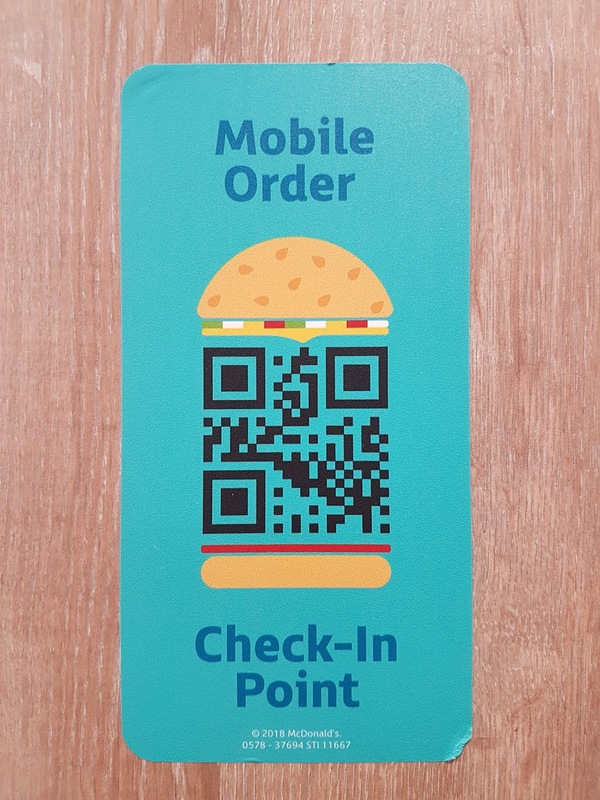 As soon as you 'Check In' your order will pop up on the screens, so the crew can make it. There's no need for you to queue as everything is already done. You can simply hang back and wait for your food to be cooked fresh for you in peace. No fuss, no hassle. Once your food is ready, they'll happily let you know and it will all be bagged ready to go - fab.. I was lucky enough to talk to some of the McDonald’s crew at the Grove Lane restaurant in Cape Hill last week and got to hear all about how they got started and are now progressing through their roles. It was great to hear about the diverse work force or 'family' as they liked to refer to each other. I met students who work and study and single Mums and Dads who work part time around the children's school hours. 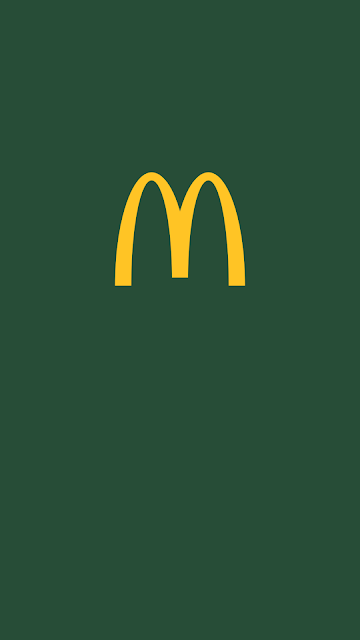 McDonald’s really does employ people at all stages of life and help support them throughout the different stages of it. Flexible working hours help so many people, their stories were so great to hear about. Talking about the new Click and Collect App, they all really like it and told me stories of how it makes their jobs a little easier as it takes off the pressures and gives them more opportunities to have conversations with their customers, which they love. 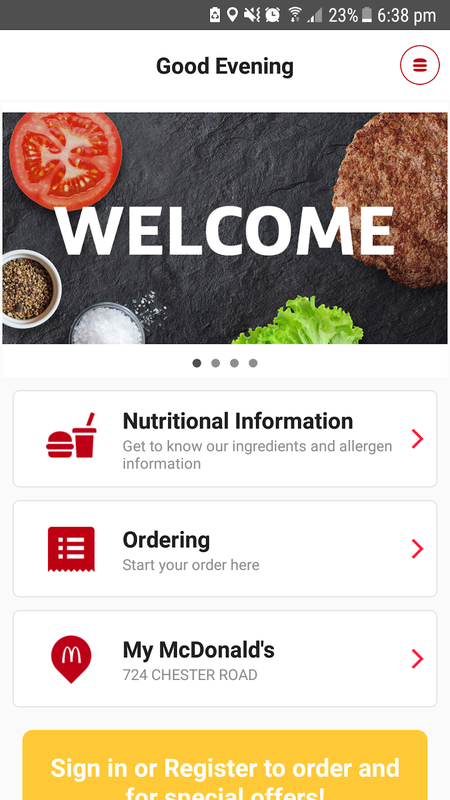 The new mobile app is focused on improving and enhancing the restaurant experience for its customers. It's about giving people more options, more time and more freedom. 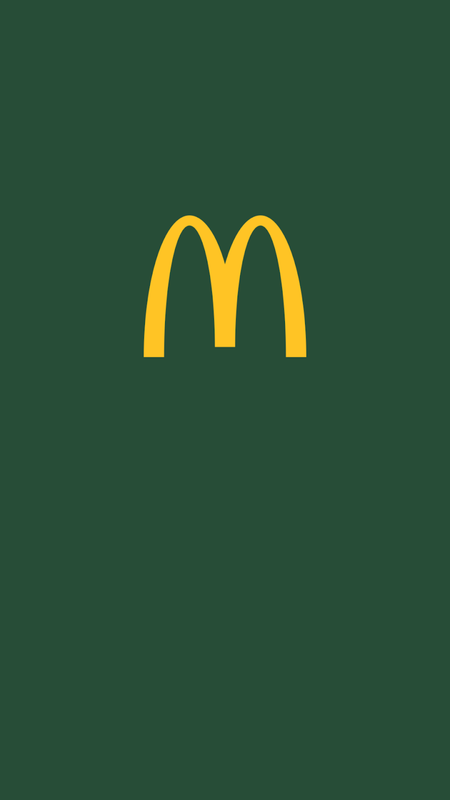 It makes ordering your new McDonald’s less stressful and maybe even more enjoyable. I can't wait to use it next time we stop by for a treat. I'll be able to get the kids orders done from the comfort of our car and won't have to run back out of the restaurant if they don't have what they want. Using the App will allow me to see straight away if their choices aren't there. With no fuss and way less stress, I can then simply get them to choose something else. Using the App lets you find your favourite quickly or take your time to explore and maybe find and try something new. It's Your New McDonald’s - done your way. Disclosure: This post is written in association with McDonalds. All opinions expressed within this post are 100% honest and all my own. #WIN a Mum's Treasure Box this Month!